Working in the urgent care environment, keeps Jessica on her toes. She is up to date with the latest in emergent and urgent triage management and is an essential team member for the Avanti Sports Medicine Team. 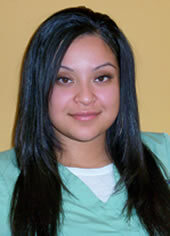 She is also proficient in medical administration and billing matters. Jessica is ready to lend her assistance in stabilizing your injured team member/s on the field and off.